We have a comprehensive product portfolio covering an extensive range of therapeutic areas including Gastrointestinal, Cough, Cold, Flu, Vitamin Deficiency, Sexual Dysfunction, First Aid & General Wound Care, Allergy Relief, Temporary Insomnia, Nappy Rash & Baby Care, Head lice and General Consumer Healthcare. Our catalogue includes both licenced (Pharmaceutical) products and unlicenced (Nutritional / Consumer) products. 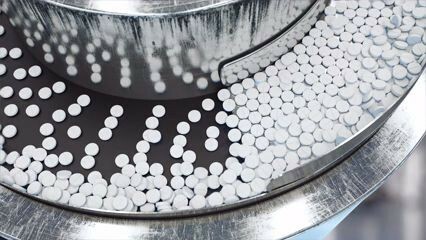 Calcimax, Concavit, Dolvan, Dubam, Eros, Histalix, Histergan, Ironorm, Neovita, Paxidorm, Vigranon. We do not sell products directly to the public. Not all products are available for sale in all our markets. 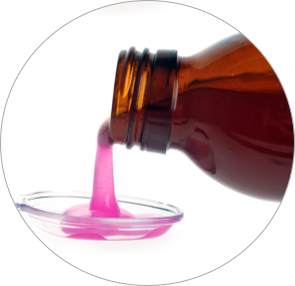 Formulations, pack designs, sizes and indications may vary between markets.